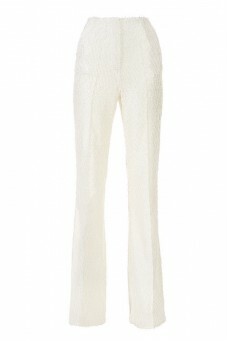 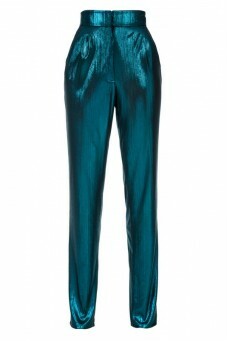 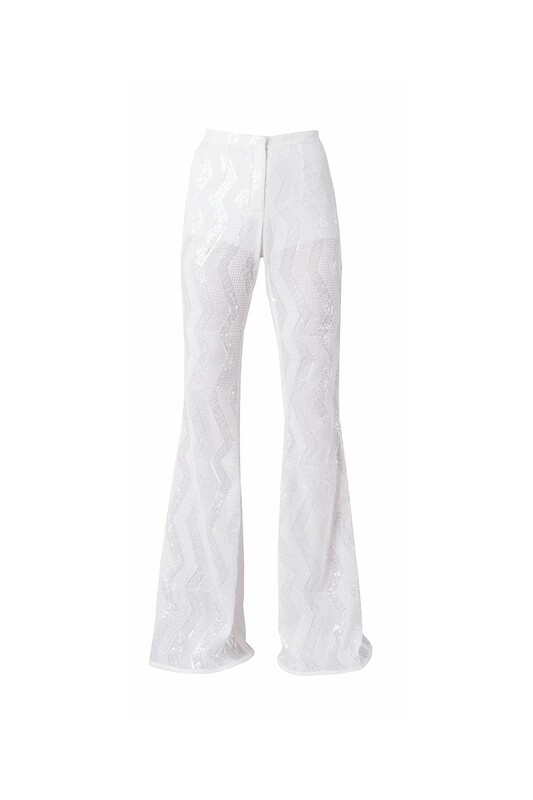 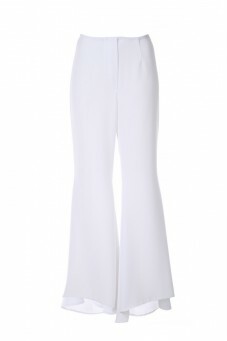 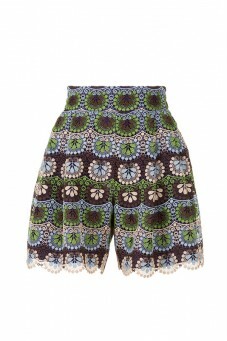 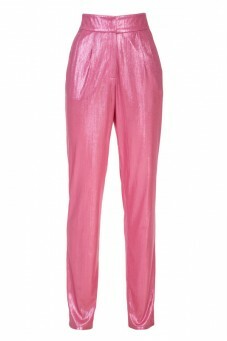 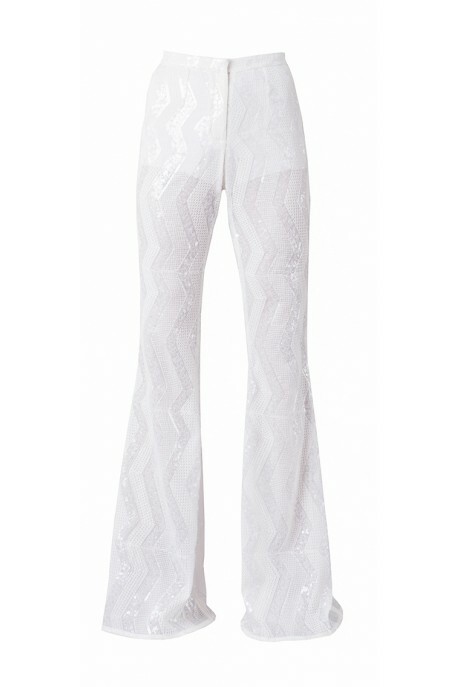 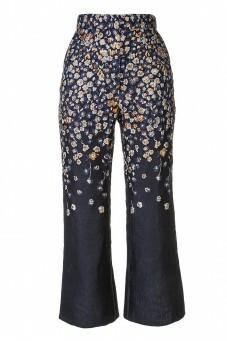 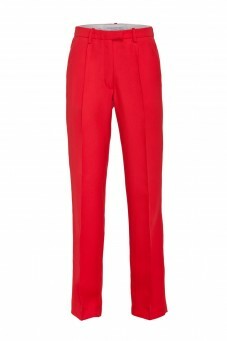 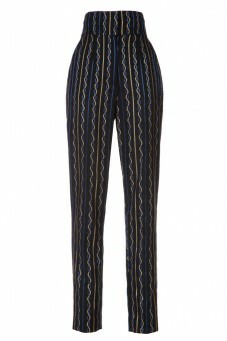 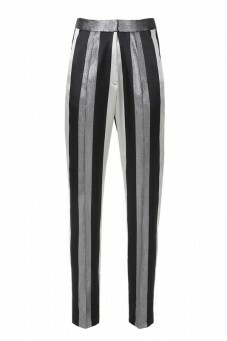 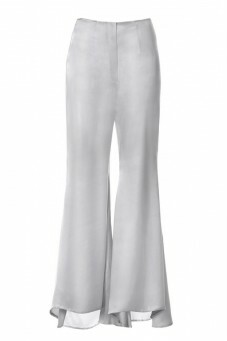 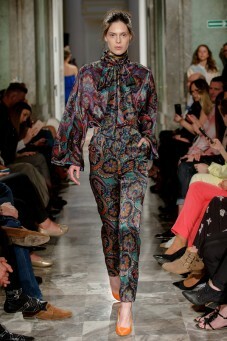 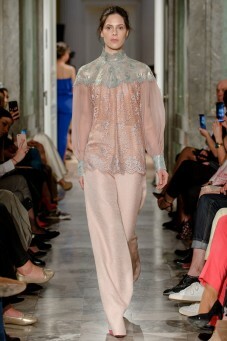 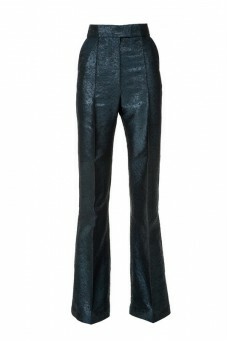 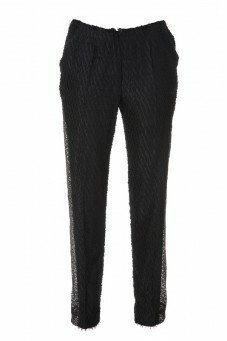 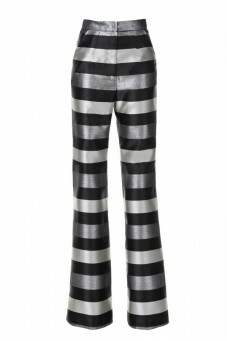 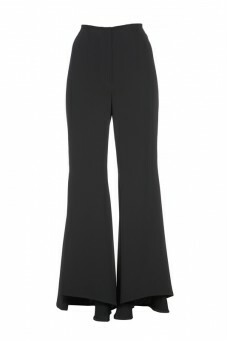 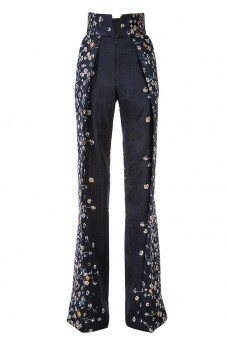 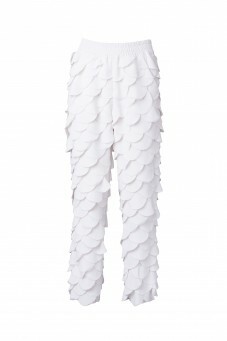 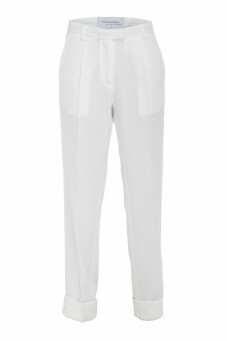 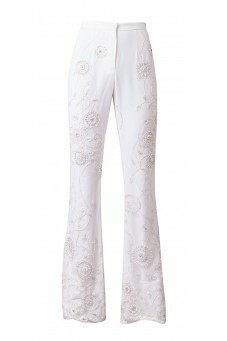 Flared trousers from DESIRE collection are an unique and effective design. 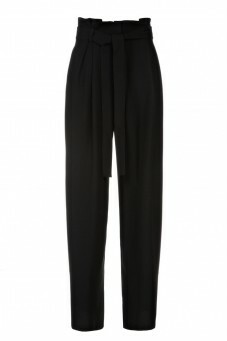 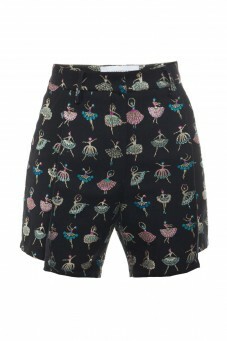 Every women who wants to be unique should have them in her wardrobe. 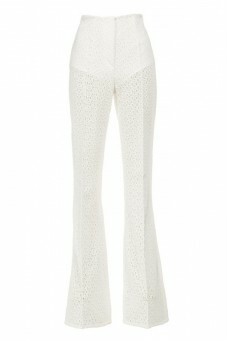 Combined with high heels make the legs look longer and make you feel like you are in one of the biggest capital of fashion.